Listen again to Pastor Ian Mitchells sermon, delivered on Fathers Day 2015 – 6 September 2015. 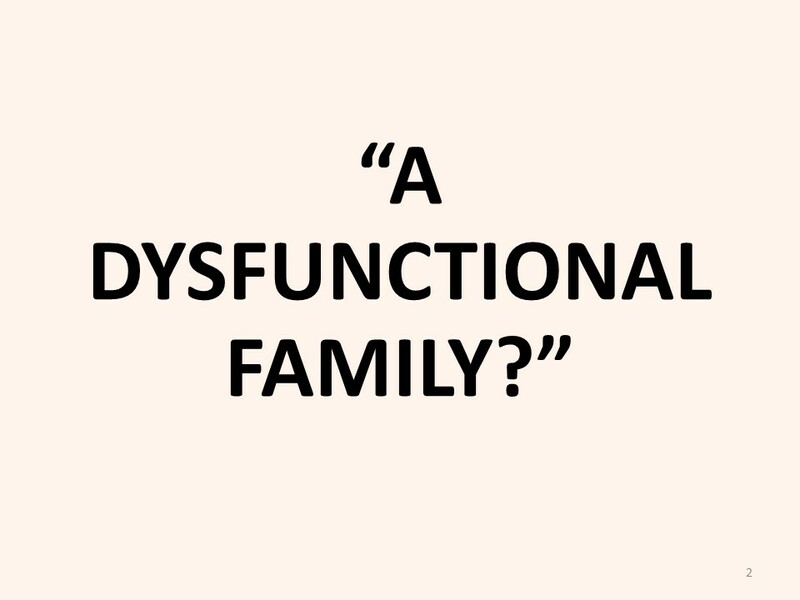 The title of his talk is “A Dysfunctional Family”. Talk time is 23 minutes. Click play button to hear audio, or right click download to download.